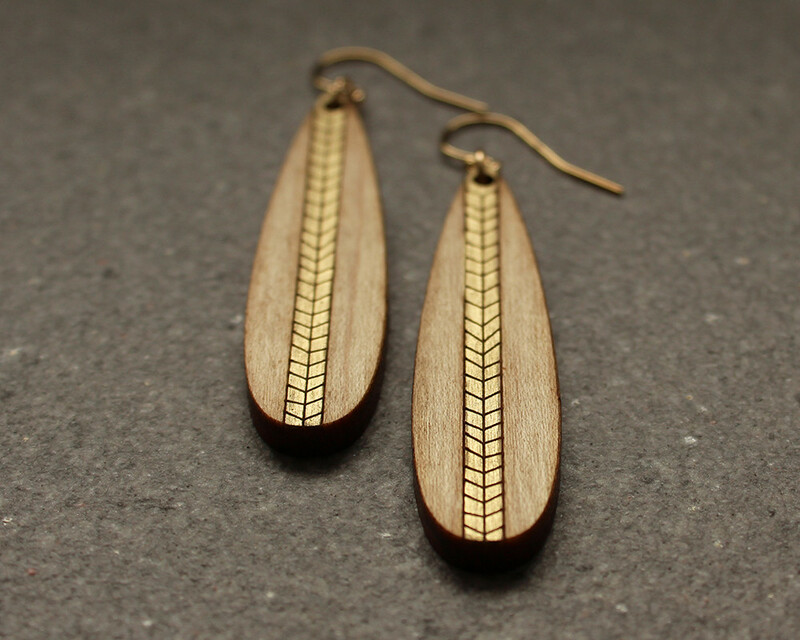 Accessories made out of wood is on the rise. 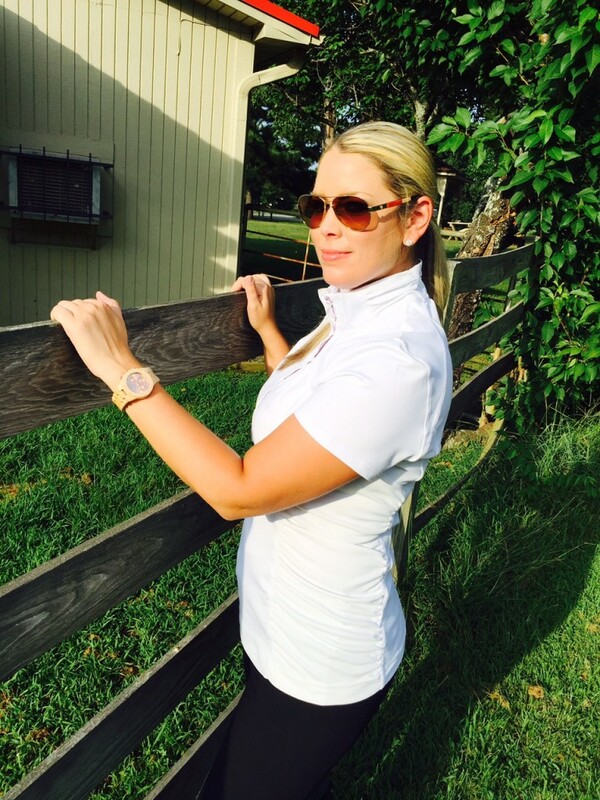 It is the latest and greatest in fashion, and it fits in perfectly with the equestrian lifestyle. Barns are made from wood, fencing, outdoor arenas…it’s everywhere. This is a trend that I find very interesting and actually love. Each piece is not your run of the mill chain but actually has a unique character all its own. 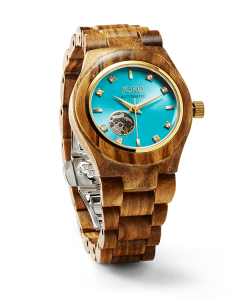 You may remember that I reviewed a Jord wood watch a couple of months back. It is still one of my favorite watches and I wear it all the time. People are always asking to look at it and it totally has the cool factor. So where else can you fit in this wooden trend? I will tell you how below! Sunglasses: That’s right…it’s invaded eyewear and it looks amazing! They come in a variety of colors, wood grains, and shapes. I particularly like the retro shapes. 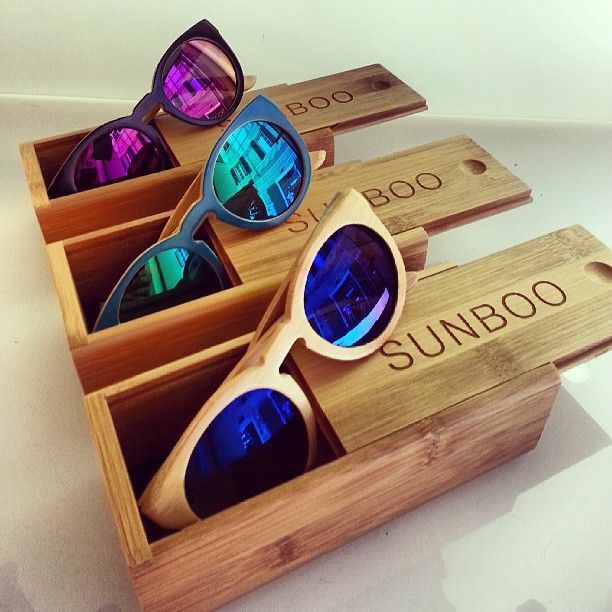 You can pick up a pair at Woodzee, Sunboo (Finaest), Woodwear, and of course Nordstrom. Watches: This is no surprise. 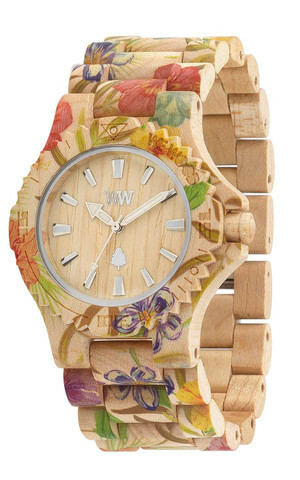 Since being introduced to Jord, I have seen several other companies specializing in wood watches. I think Jord has awesome designs to choose from and their customer service is top notch so I’m a little partial to them. 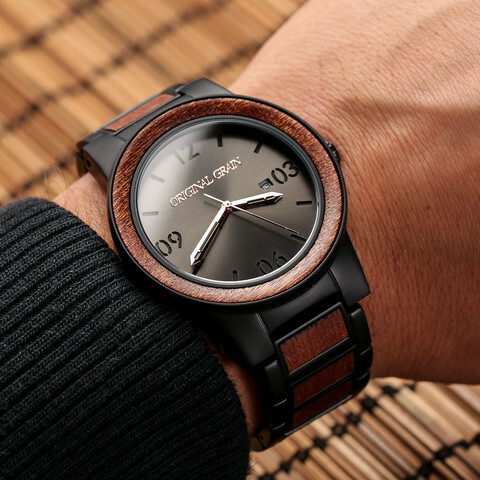 Wood watches come in a lot of the same styles as traditional watches but you get the beauty of wood grains that you won’t get with metal. I have the boyfriend style and I love it. Check out these companies to find your perfect wood watch: Jord, We Wood, Zartholz, and Original Grain. 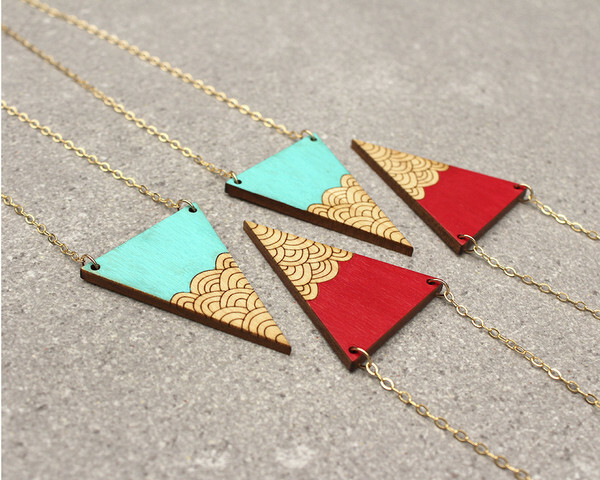 Wood Jewelry: I will be honest…there are some really bad wood jewelry pieces out there. Stay away from those ha! But there are some gorgeous ones too and an amazing site for that is Joyo. 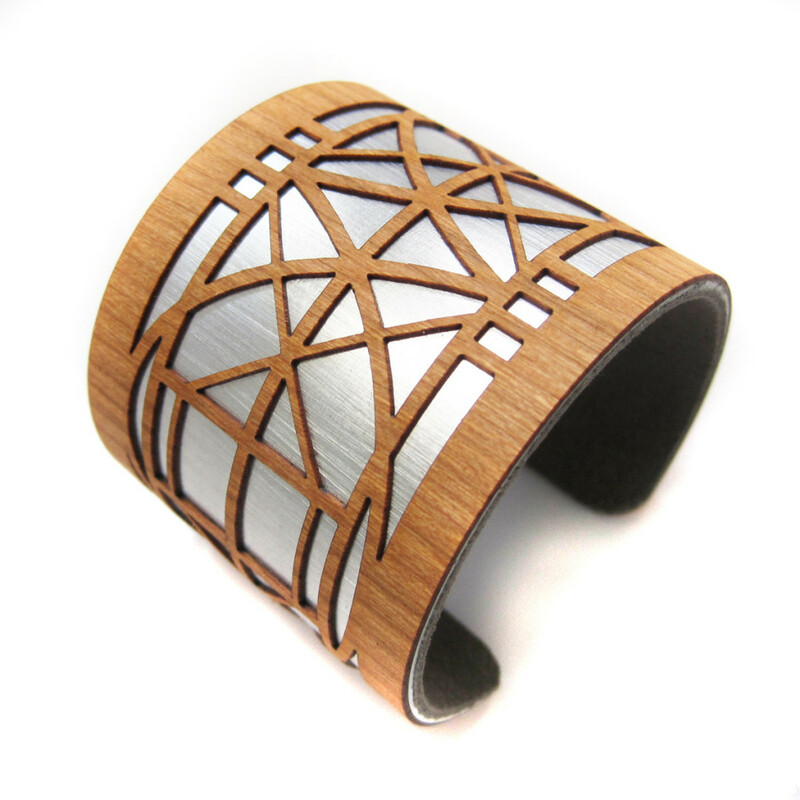 I love everything on this website and it’s wood jewelry that looks high end and crafted in gorgeous designs. 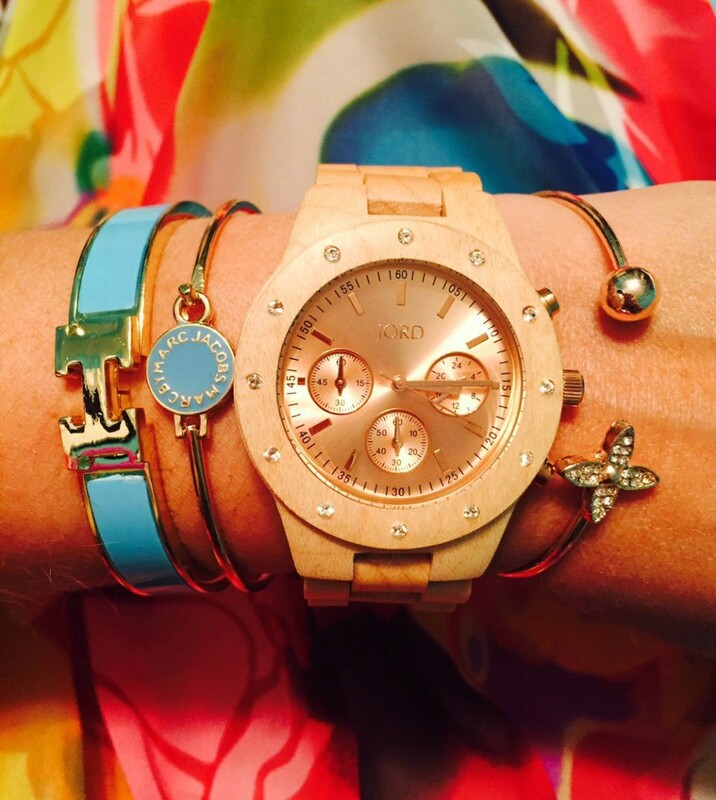 It’s so hard to choose just one (that cuff though…I might just have to add it to my collection)! 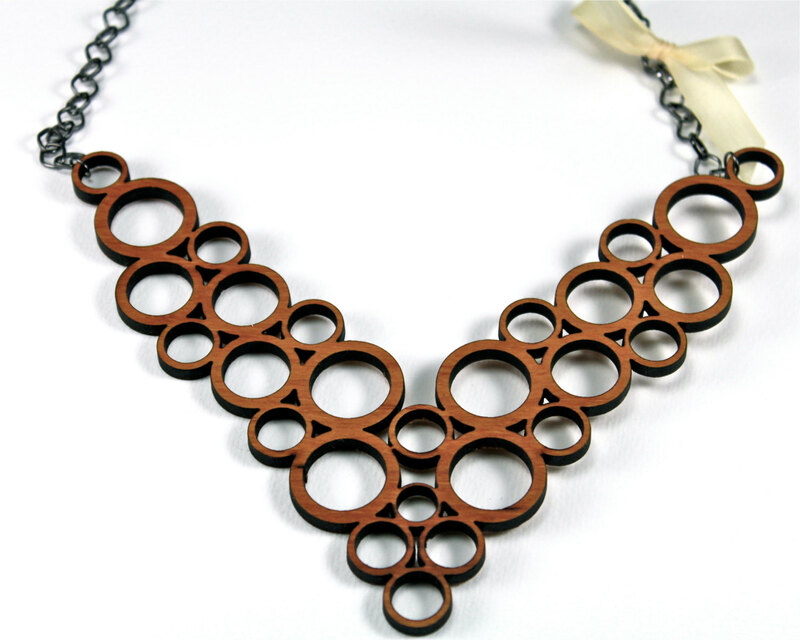 Etsy is another go-to website where you can find some real artistry wood jewelry. 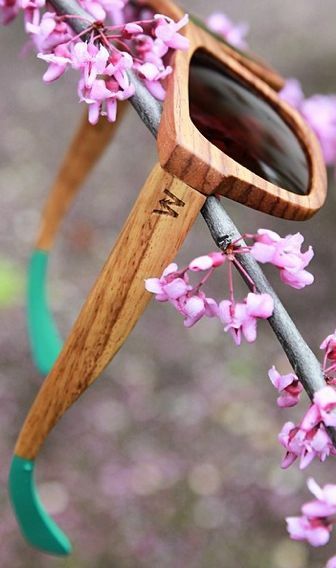 What wood item can you not live without? Let me know below in the comments. Pick up your favorite style and join in on this fun fashion trend!